Andrew Purcell & Mark Wiley charge their new R5 Fiesta to its maiden victory in Carrick on Suir! Willie Loughman Memorial Carrick on Suir Forest Rally this Saturday! Carrick-on-Suir Motor Clubs Willie Loughman Memorial Forest Rally 2018 is fast approaching with only two weeks to go to our first stages event of the year. The Abbey Hotel Moonraker Forest Rally 2017 - All 5 Press Releases now available in one place online. 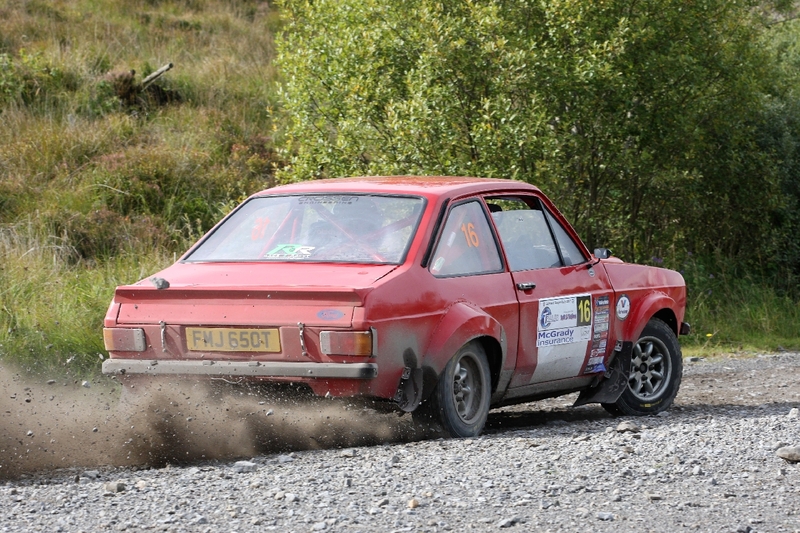 Regs & Entry Forms now Online for Limerick Forest Rally - Round 6. Slick Performances Ensure Carbin Leads Valvoline Series Into Cork! Valvoline Motorsport Ireland National Forest Championship Round Four. The Limerick Forest Rally makes a very welcome return to the championship & now places host to round 6 of the series in October! Quality & Quantity for the Opening Valvoline Motorsport Ireland National Forest Round! 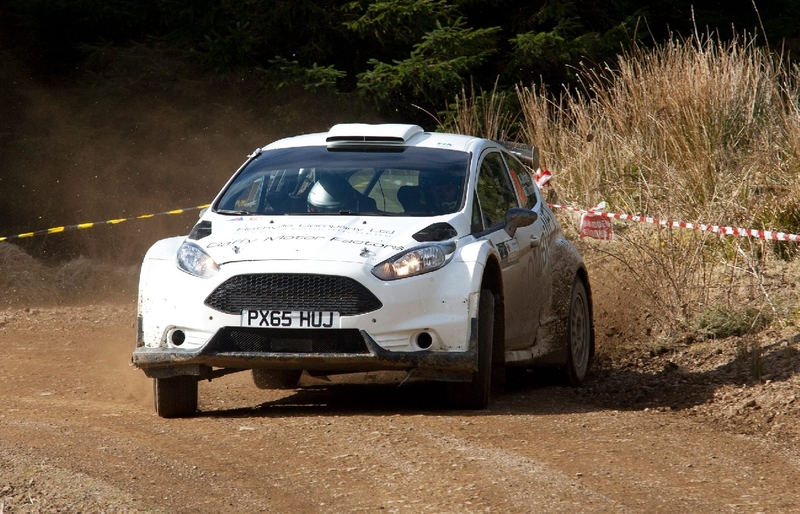 Jelf Motorsport is delighted to provide support to the Irish Forestry Rally Championship! Gearing up for Valvoline Championship! Moffett’s Bounty! Valvoline Championship for Josh in Dramatic Finale! 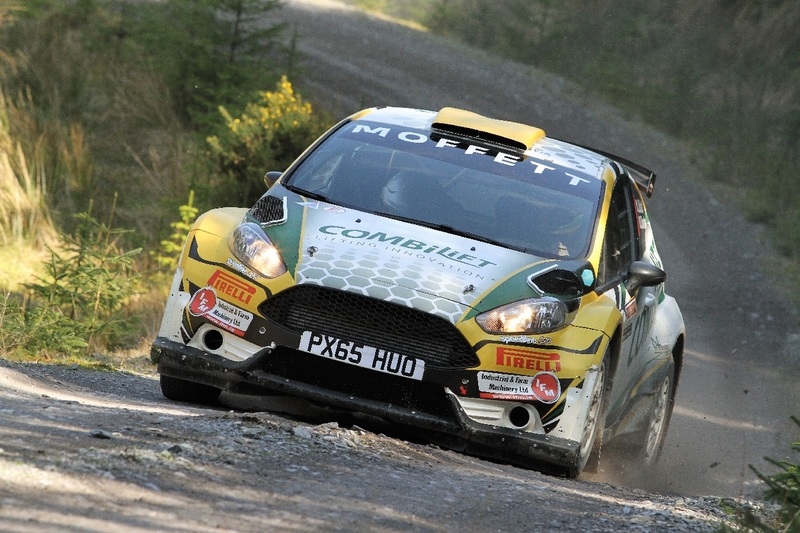 Moffett’s Tops In Mayo - Added Spice to Championship Race! 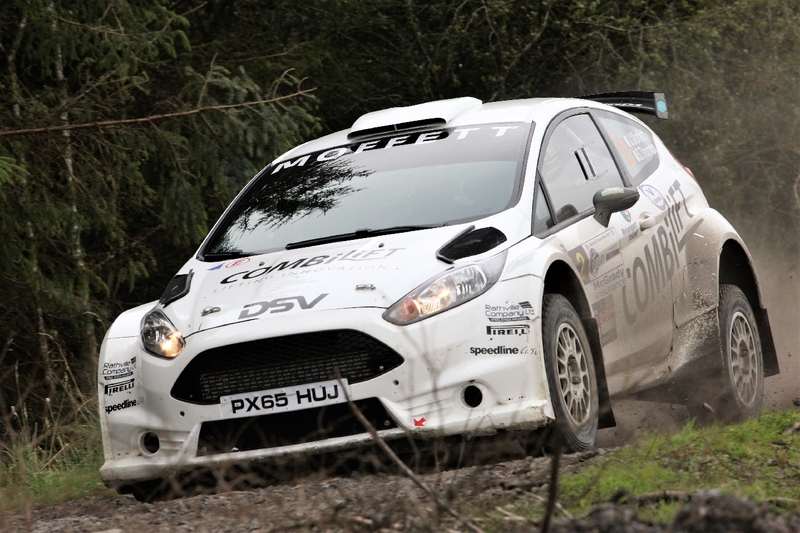 Moffett’s Master Lakeland Stages- Title Race Hotting Up! Josh fights back in Round 2 at the Treaty Plant Hire Limerick Forest Rally! McCormack wins the Moonraker as McKenna takes the points! 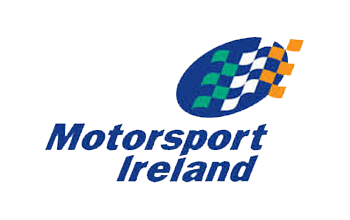 Entries roll in for round 1 of the Valvoline Motorsport Ireland National Forest Rally Championship! The Abbey Hotel Donegal Forest Rally is back for 2017 and announces their new date as Saturday May 13th. Valvoline Title Chase Reaching Crucial Phase in Limerick! 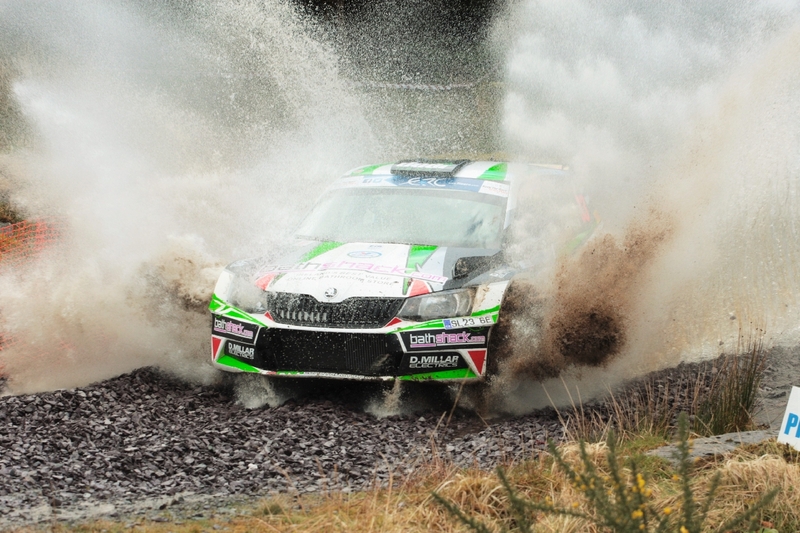 Valvoline Irish National Forest Rally Championship Round 6 Preview. Corking Finish Brings Murphy Cork Forestry Victory! 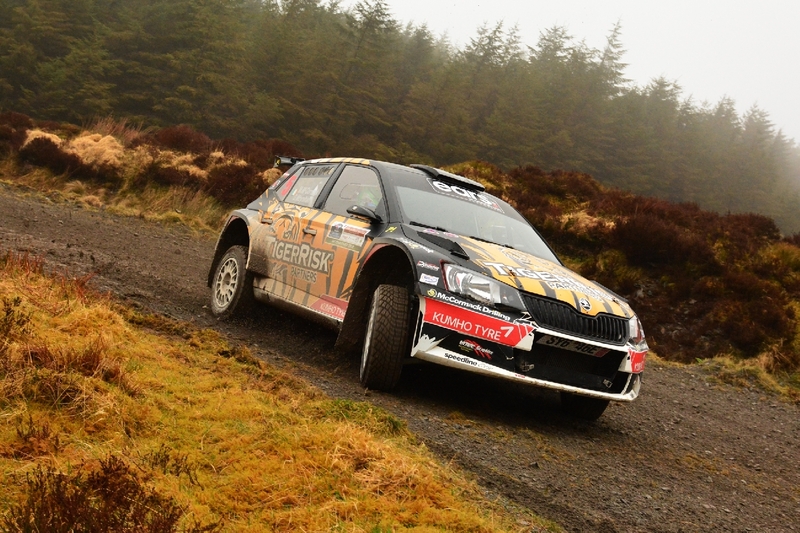 Mick O’Brien Slips and Slides to Opening Valvoline Irish Forest Rally Win! Take Two for the 2015 Valvoline Irish Forest Championship! Wheels Are Oiled for the 2015 Valvoline Irish Forest Championship! 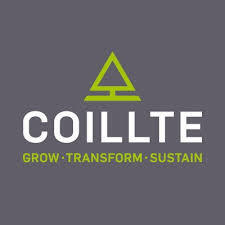 Unsafe weather conditions force Donegal event to be postponed.